The operating environment for businesses is becoming increasingly complex. Cloud computing, mobility, new software and hardware add a dynamic need to the IT support of an organization. IT is no longer only a support role for businesses in San Francisco, it’s an operational standard. Organizations need sound direction on technology that keeps IT working in harmony with he business strategy. This is where the Ipsofacto team of Technology Consultants comes in. As change becomes the new norm for local businesses in the bay area, our Tech Consultants advise, mitigate operational risks and provide strategies for growth with enterprise level outsourced IT services. 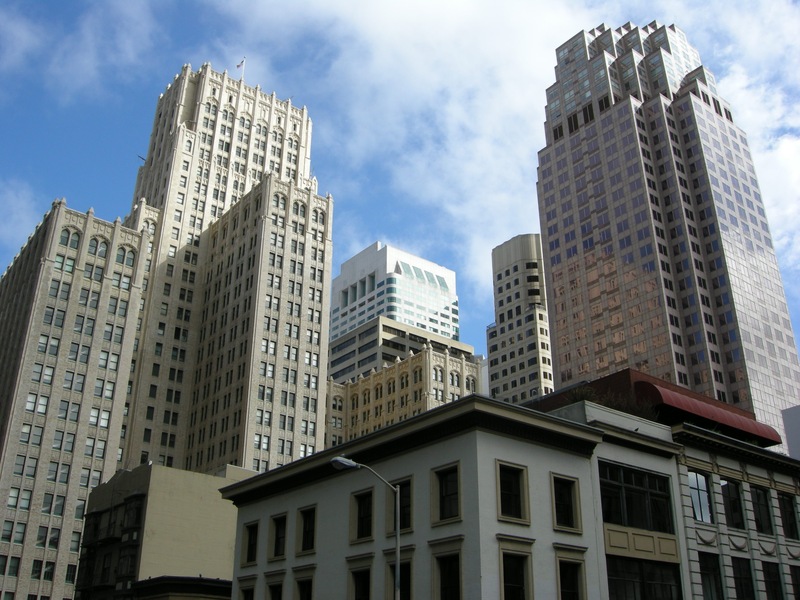 Our team is provides in person support to many of the local small and medium sized businesses throughout San Fran and Fidi area. If you have a new project or changes in your organization that call for a strong team of IT professionals, give us a call for a free consultation. We take your ideas, our experience and implement the two from end to end. Our team can provide training and support on technologies to your current IT staff. We’re here to help you refocus your efforts to create an effective and efficient path to reach your business goals. Ipsofacto provides a wide range of outsourced IT services our Tech Consultants are here to help diagnose current and future IT challenges keeping your business operational and on track for growth. IT Strategy, Risk Mitigation and Planning. Ipsofacto can provide the support to achieve and sustain success through new processes, strategy, technologies and procedures to help your business improve performance, increase effectiveness, reduce costs and enhance stability. If you’re in the downtown San Francisco area, give us a call today at 415.362.2922 for a free consultation and audit of your IT structure, needs and goals.